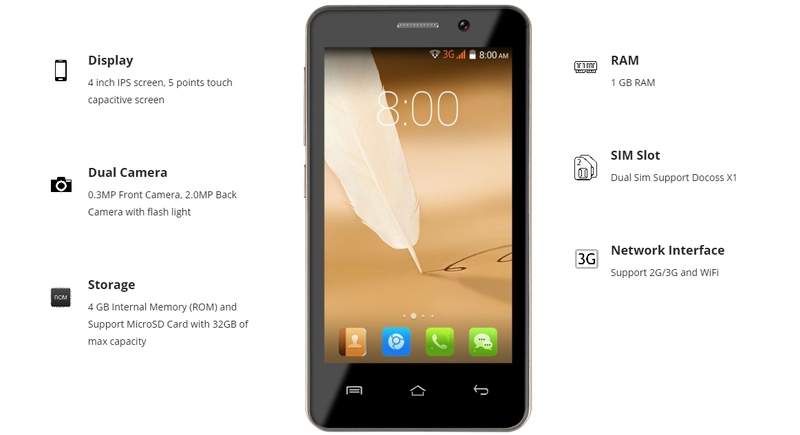 Docoss X1 smartphone is now being the most affordable smartphone in India (It just cost Rs 888). Although Freedom 251 which is cheaper than this phone. But No body knows if Freedom 251 got deliver or not. It’s just the time which could tell. Somehow Docoss X1 managed to shine different from the lime light. To Book a Docoss X1 Smartphone you don’t need to book only through the website or over the internet. You can do the same via SMS. Here are both options available to book docoss X1. The doubt which all of us had in our minds that is docoss X1 a fraud or another cheap marketing strategy. As per their social pages their company is Jaipur based. Docoss multimedia Pvt. ltd. is listed as the smartphone seller. Company claims to be featured in websites like Verge and Mashable. So, that info could help if you want to buy the smartphone. There may be questions arriving in your mind. Whats the features of the phone? What is the expedited delivery of the same? How good is the phone? With 4 GB internal memory and 2 MP Rear Camers, 0.3 MP front camera. The phone is not pleasing much. 1.3 GHz dual core processor, 1 GB RAM, 4 GB internal memory and 32 GB expandable memory in a 3G enabled smartphone seems a nice package to budget. SO if you have a tight budget and won’t want to spend more and also don’t want to wait for FREEDOM 251 Smartphone you can go with the Docoss X1 Smartphone. This phone is the best option if you want a decent phone under Rs 2000. 3. In next step enter your name, address and mobile no. for the same. 4. In this way you can book your phone. The site crashes many time and many of us do not able to purchase this phone. for this you can use this method to book this budget smartphone. 5 Responses to "Docoss X1 Smartphone – Smartphone in Rs 888 [Cheapest Smartphone]"
Admin please update the number to send sms. Address fill karne k waqt State select nahi ho rha..mysql error de rhi hai site, tried on 3 different pcs and opera mozzila and chorme browsers.